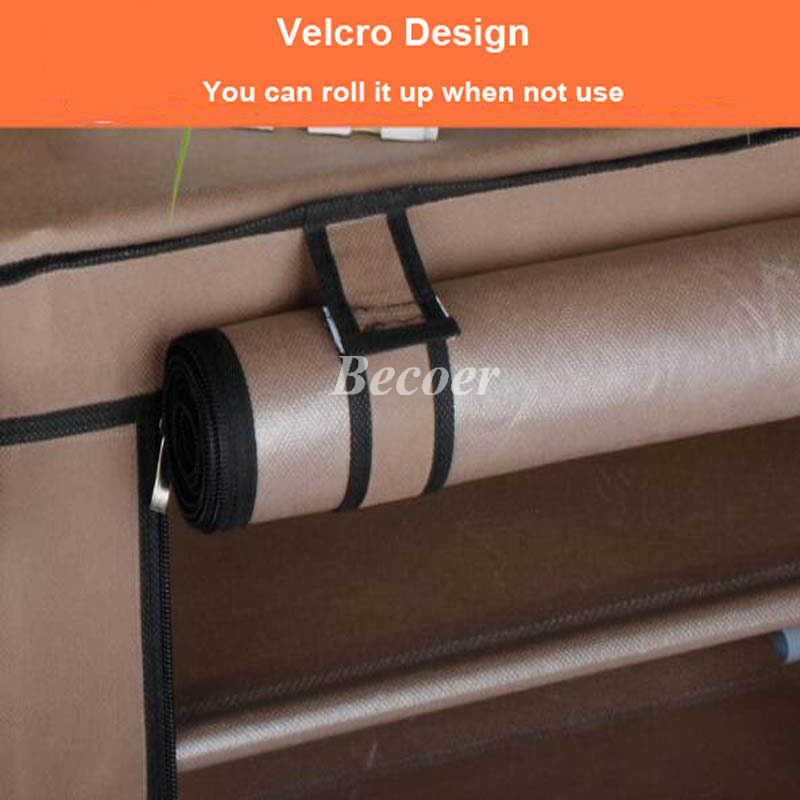 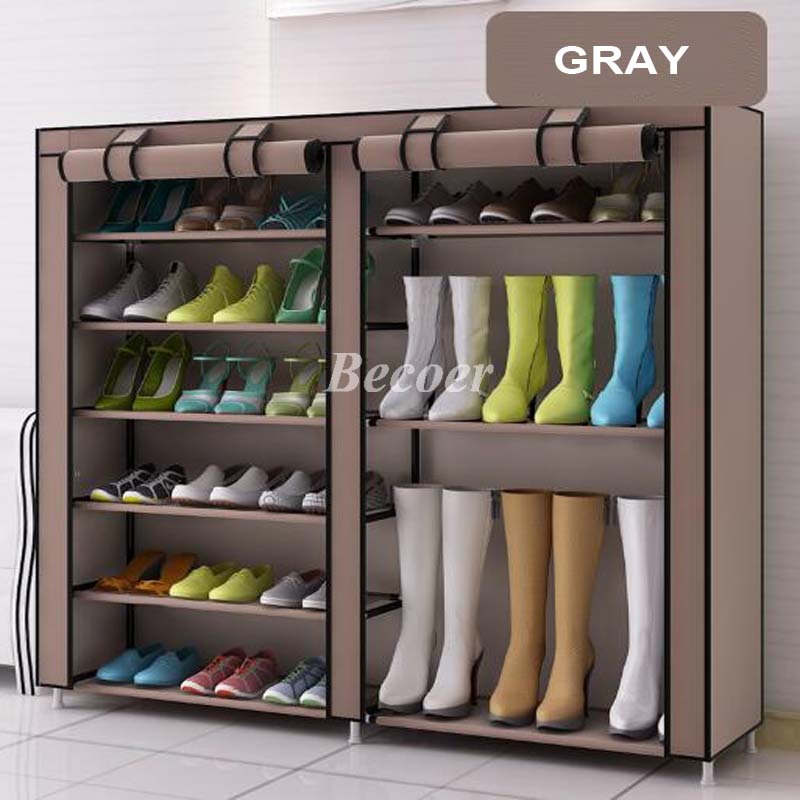 Premium Materials.Thick PP non woven cover,stainless steel tube and PP plastic connectors make the shoe organizer can lift heavy stuffs without bending. 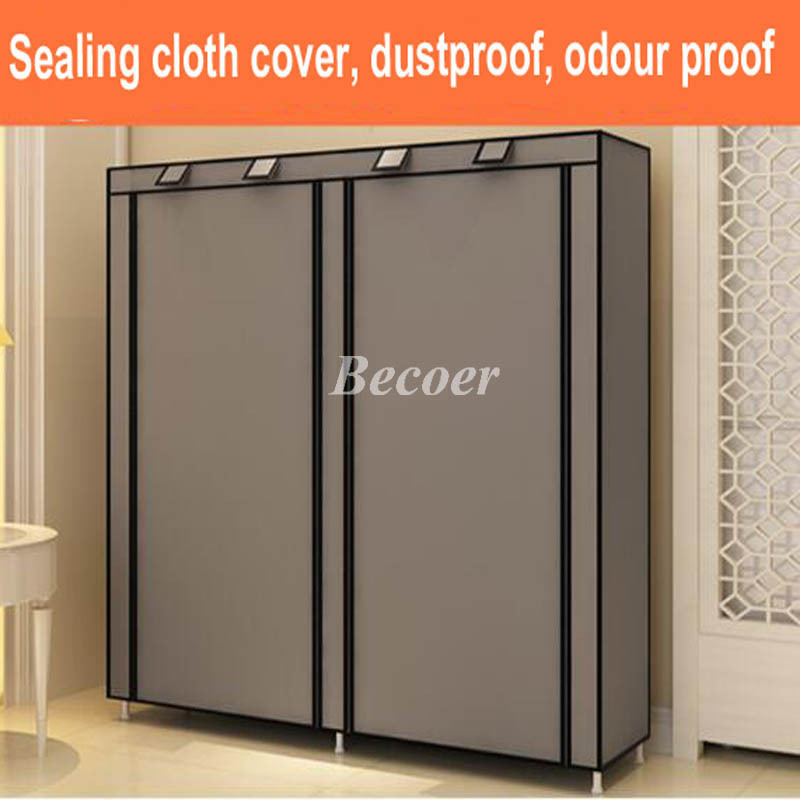 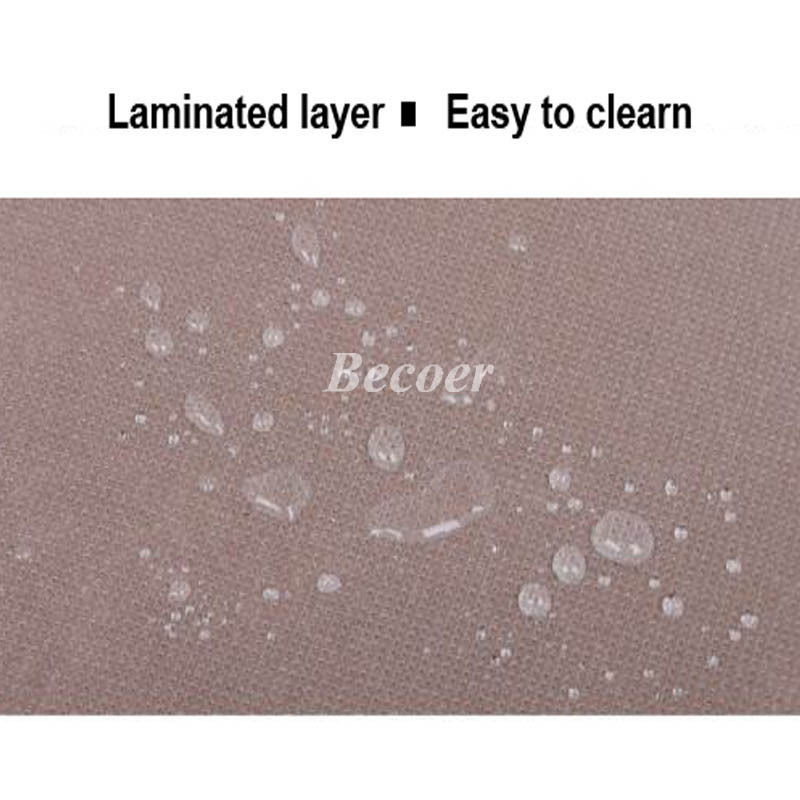 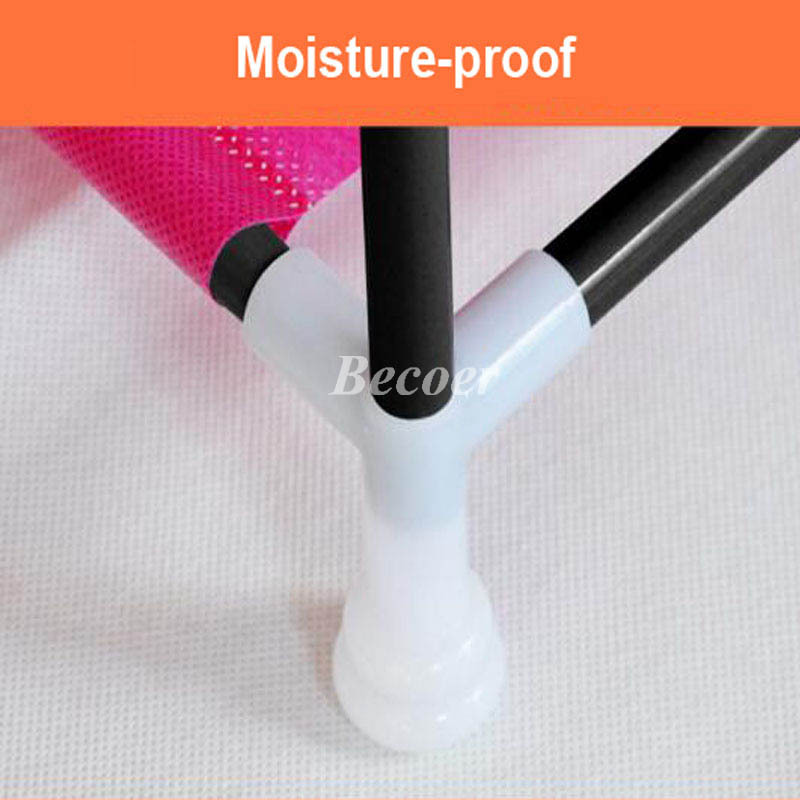 Easy to clean.The cover is PP non woven with lamination,it’s water-proof and convenient to clean it.Zippered design in the middle also make it dust-proof,odour-proof. 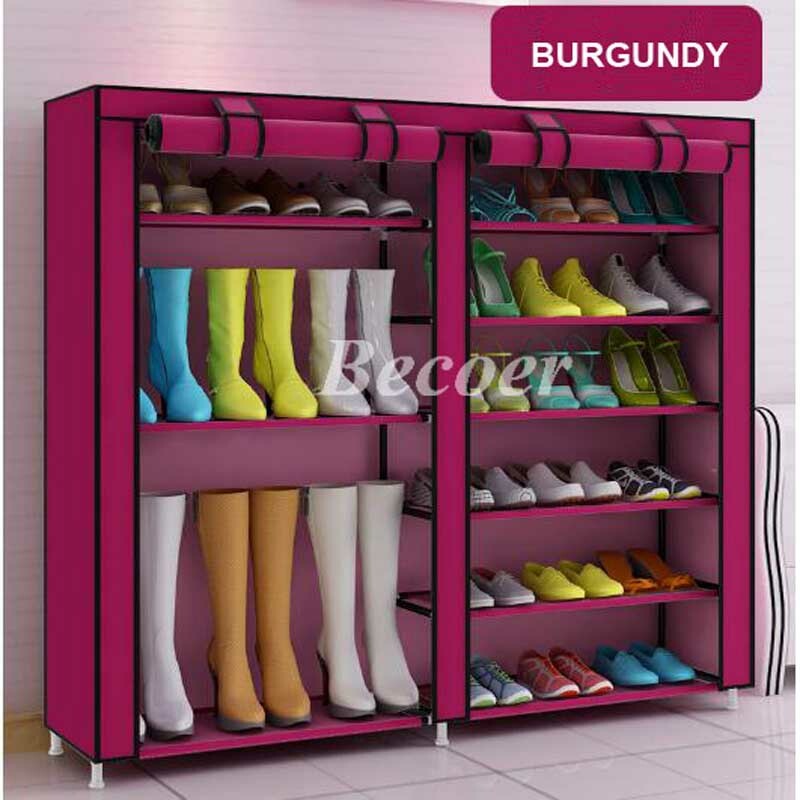 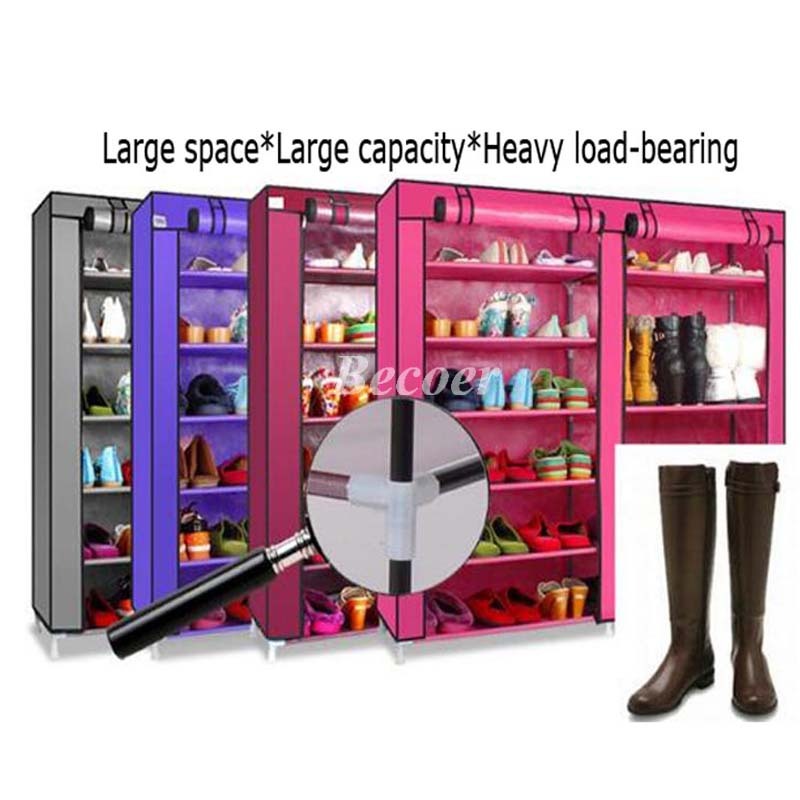 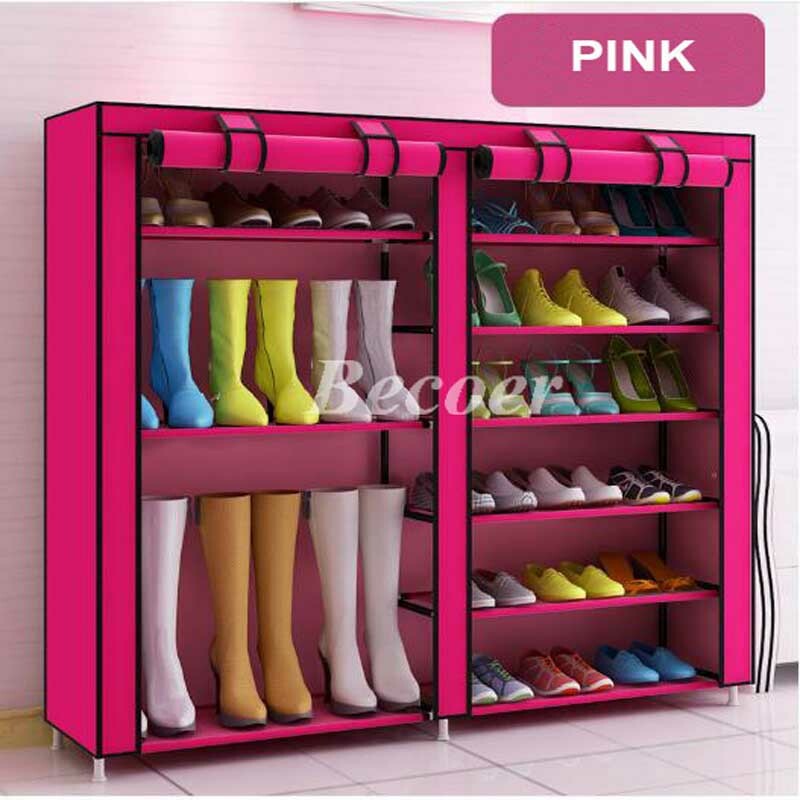 Flexible on the storage.The organizer has different size room for various kinds of shoes including boots,the layers are removable for larger capacity. 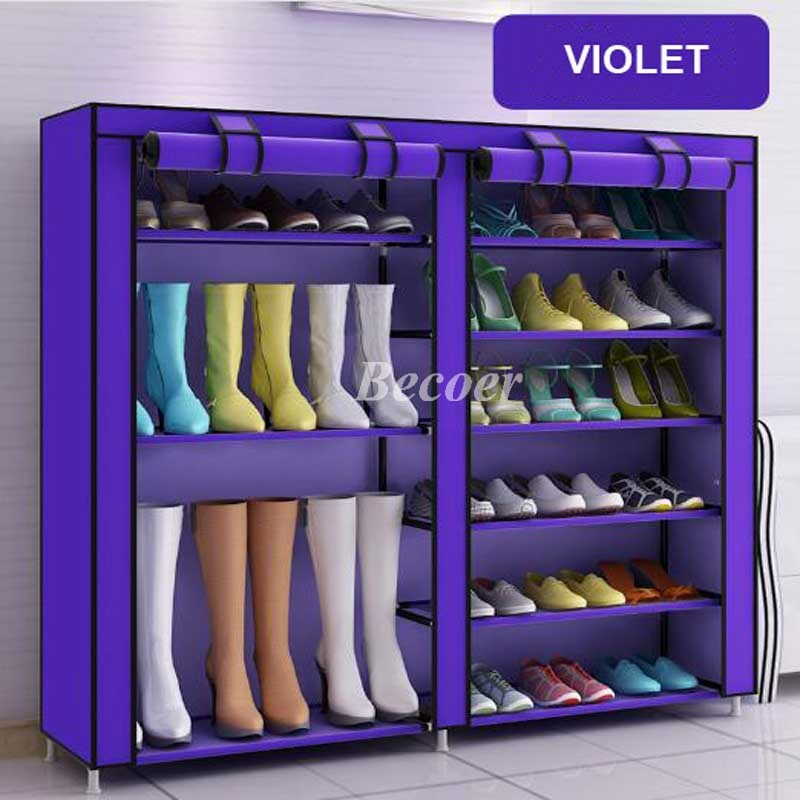 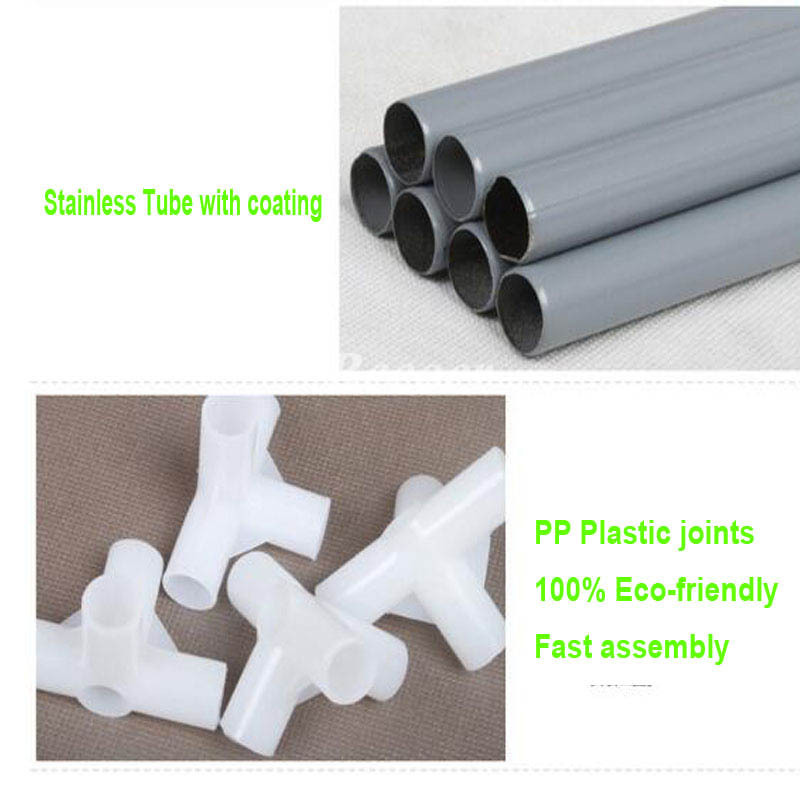 Various colors are available.Gray,Pink,Violet,Burgundy are in stock,also the color can be customized with MOQ at 100 systems. 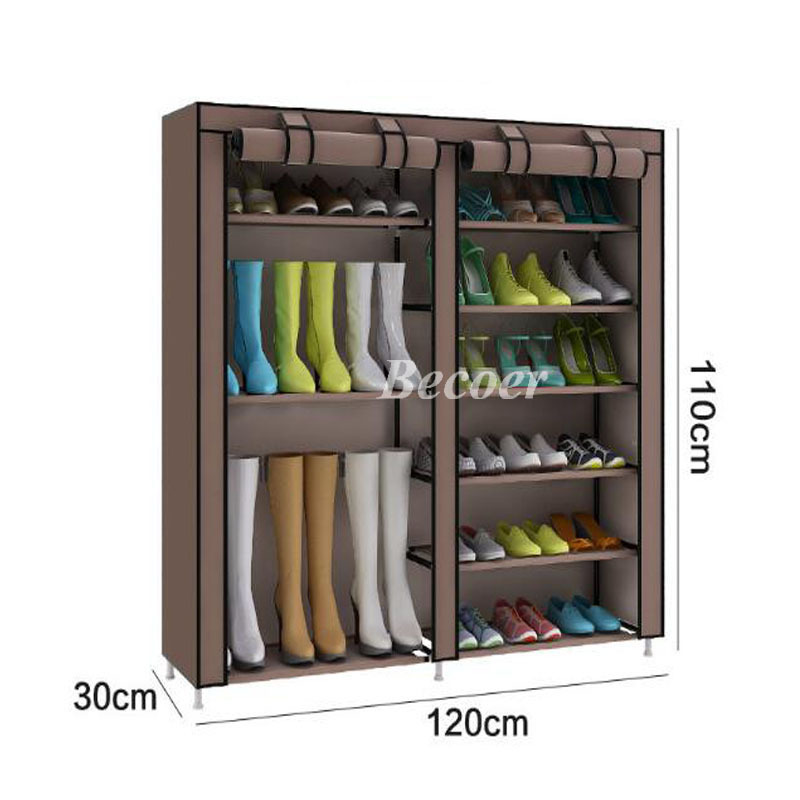 Direct Factory.We produce shoe organizer directly,so the price is competitive.